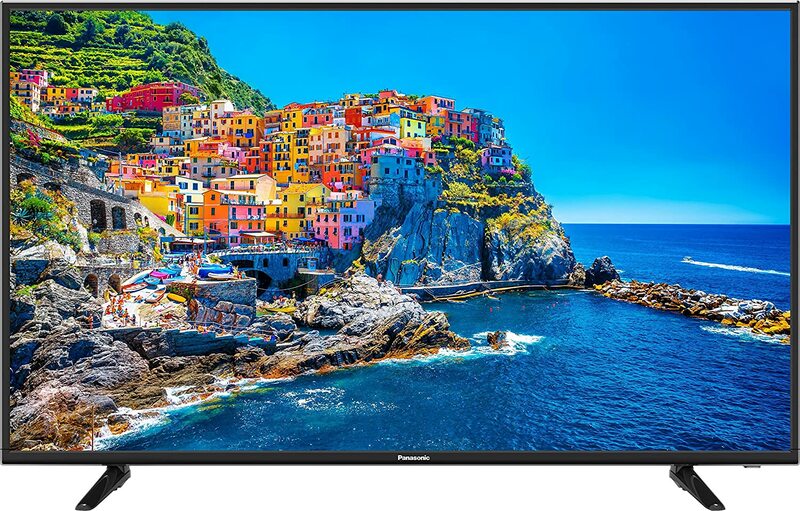 Slim and stylish in design, this Panasonic TH-58D300DX FULL HD LED TV displays crystal clear images. 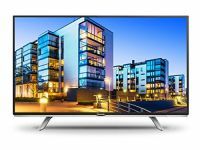 This 58-inch LED TV features a resolution of 1920x1080 pixels for displaying sharp, vibrant and clear visuals. 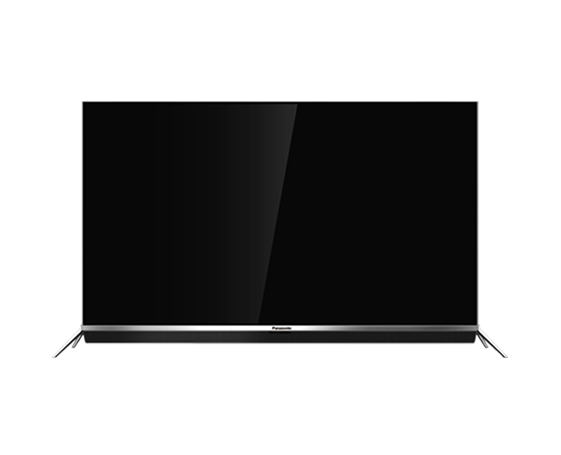 In addition, it provides a super wide viewing angle to let you enjoy your favourite shows. To Recieve updates and possible rewards for Panasonic TH-58D300DX please sign in. To Recieve updates and possible rewards for Television please sign in.